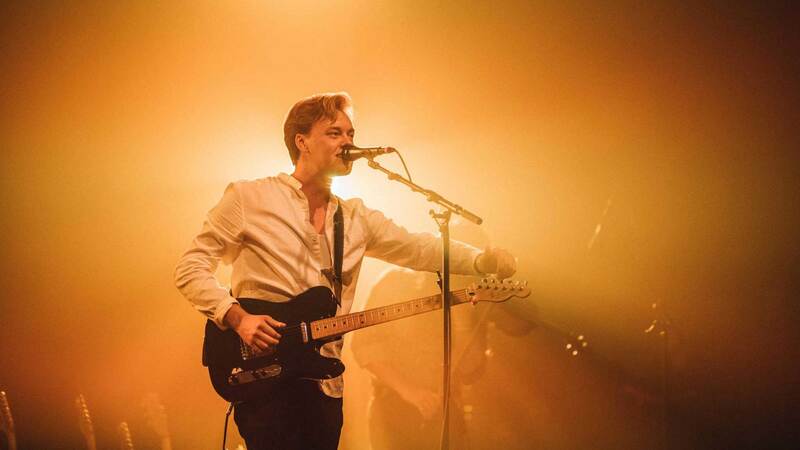 Tune in to ListenRadioBristol.org or show up for a free Radio Bristol Session featuring Parker Millsap at the Birthplace of Country Music Museum! 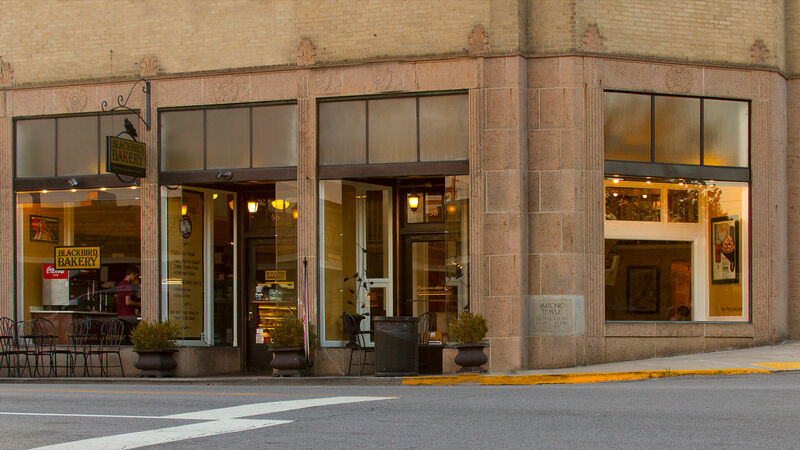 The Women in Manufacturing Symposium — A Regional Affair will be held on Thursday, March 28, 2019, 1:30 p.m. — 3:30 p.m. at the Bristol Train Station in Bristol, Virginia. March is Women's History Month and March 8th is International Women's Day. 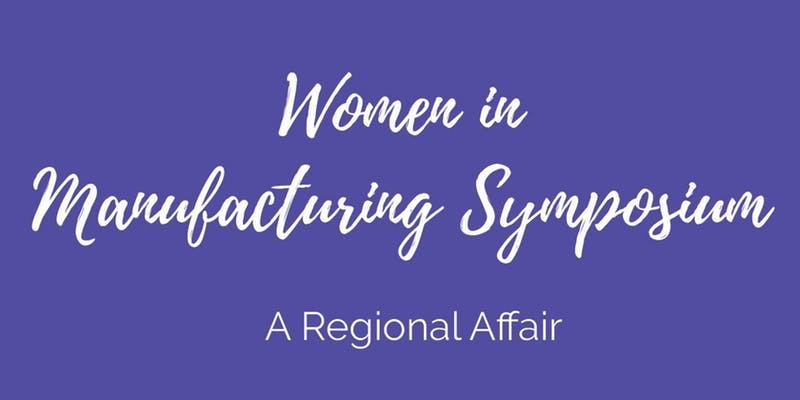 The Syposium is a collaborative effort of the region's community colleges and nonprofit association of manufacturers to celebrate and recognize women's contributions, value and future in manufacturing. Further, the purpose is to promote the career opportunities women can pursue in the manufacturing industry. The symposium will include a welcome and introduction of a panel comprised of women working and teaching in the manufacturing industry. The panelists, who hold high level positions within their companies or schools, will share how their career pathways began in manufacturing, how their careers have progressed, about job opportunities which are available to women today, the qualities women possess that make them excel in manufacturing, wages, and the technical skill requirements for today's manufacturing jobs. We are inviting women, who are high school and community college students, undergrads of 4-year colleges, and women working in the manufacturing industry, to network with other like-minded women. Women need to network with other women to fully realize the opportunities and education available to them here in the Southwest Virginia/Northeast Tennessee region. In conclusion of the event, the Southwest Virginia Alliance for Manufacturing, Inc. (SVAM) will recognize the 2019 winner of the Outstanding Woman in Manufacturing (OWiM) Award. Light refreshments will be served. Nick Charles (William Powell) is a former detective. 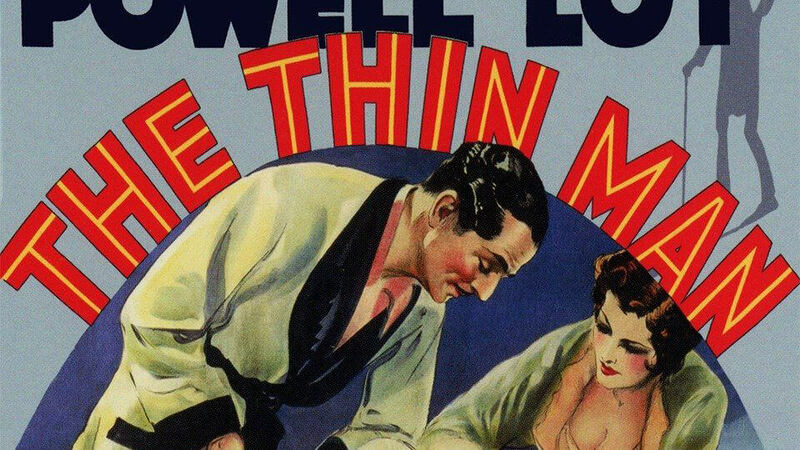 After hanging up his hat almost four years ago, he's finally returning to New York with his new wife Nora (Myrna Loy) and beloved dog, Asta, in tow. Even as he reconnects with his friends and old cronies, he finds himself inevitably drawn back into his old profession — with a little help from Nora, of course. 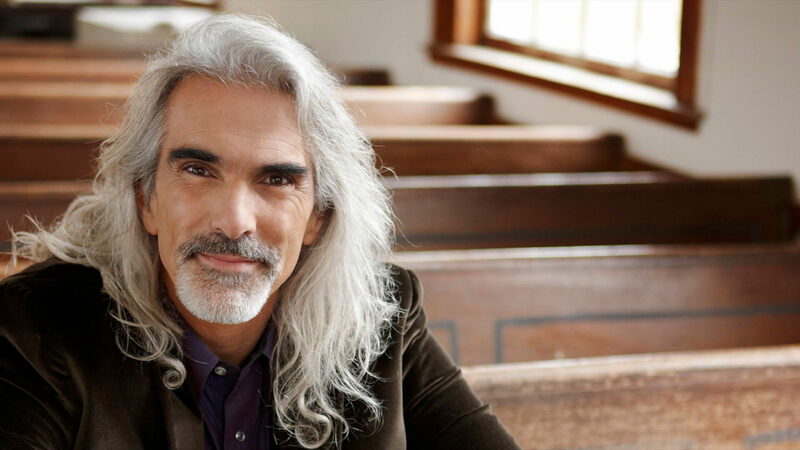 Not only a Dove and Grammy award winner, Guy Penrod is one of Christian music’s most acclaimed male vocalists, beginning with his years as lead singer for the Gaither Vocal Band, and continuing today as he travels across the nation with a message of hope presented in his signature style.Guy’s country-influenced style and unmistakable rich tone that have graced stages and attracted audiences from The Grand Ole’ Opry and Carnegie Hall, all the way to The Sydney Opera House in Australia. This event is made possible in part by a grant from City of Bristol, TN. If you like to grin while listening to music, then Matt will make you Smile! Come hang out and listen to the cool array of songs Matt performs. The day has finally come! 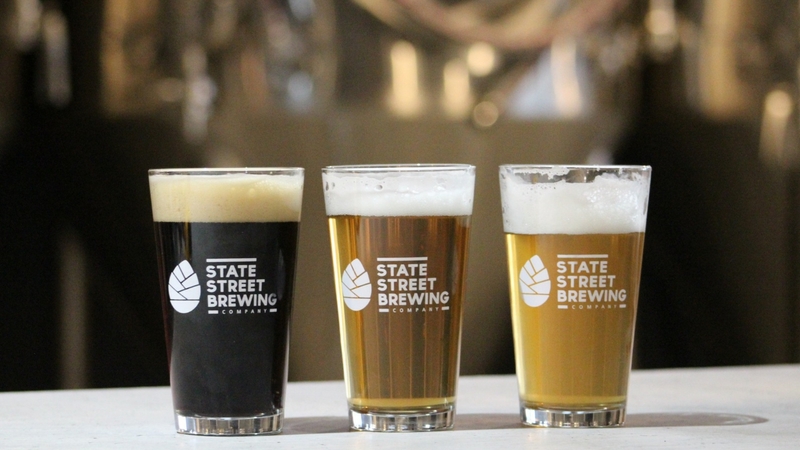 Join us for our Grand Opening!! Free face painting by "Soul Case Face and Body Art"
The Birthplace of Country Music Museum will host a free workshop with musician and singer Elizabeth LaPrelle on Saturday, March 30, 2:00 p.m. Elizabeth will teach a variety of traditional Appalachian songs as repertoire, using them as a springboard to talk about the voice and how to use it in solo performance. Participants will also get the chance to explore the “mountain” sound through listening to a few examples and practicing a few exercises together. Everyone who wants to will get a chance to sing solo! 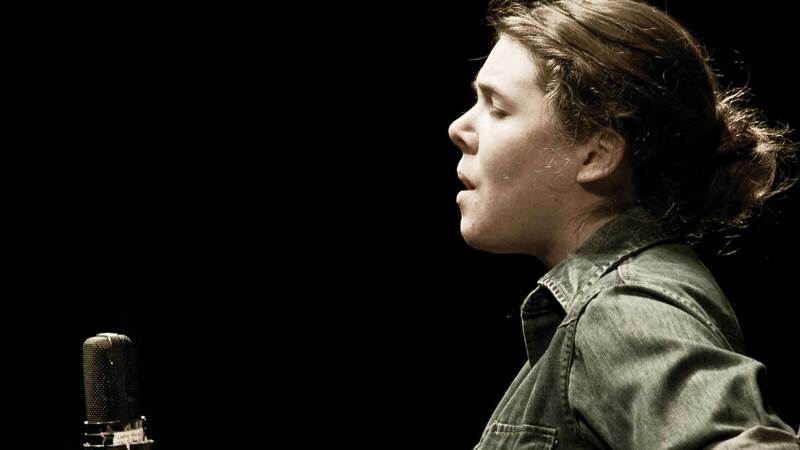 Elizabeth LaPrelle has been performing and studying Appalachian ballads and old-time songs since she was 11 years old. Raised in Rural Retreat, Virginia, Elizabeth attended old-time fiddlers’ conventions and sang harmonies with her family, who encouraged her to sing her own favorite American folk music. As a teen Elizabeth learned the “mountain” style of singing from mentors Ginny Hawker and Sheila Kay Adams, which led her to explore archives and field recordings for ancient and little-known songs. She received her undergraduate degree from the College of William and Mary with a major in Southern Appalachian Traditional Performance, and in 2011 formed performance duo “Anna & Elizabeth” with Anna Roberts-Gevalt. She now tours the US regularly both performing and teaching. 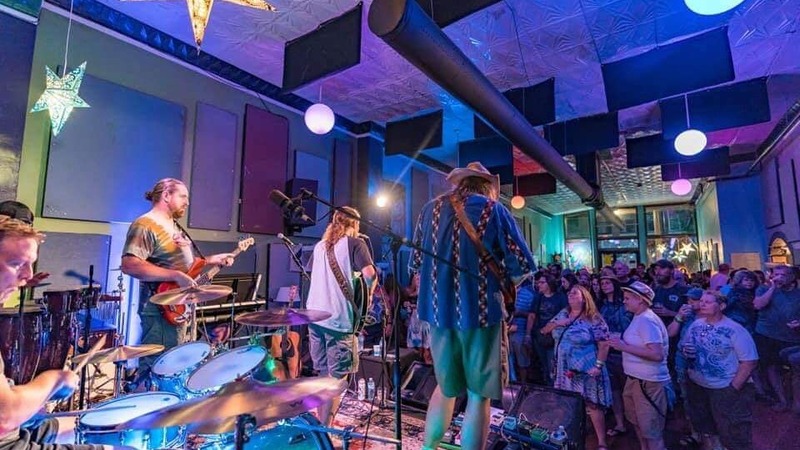 This workshop is presented by the Crooked Road on Tourand is partially supported by the Virginia Commission for the Arts and the National Endowment for the Arts. It is companion programming to our current special exhibit Reading Appalachia: Voices from Children’s Literature, on display until June 30, 2019. Special thanks to the Massengill-DeFriece Foundation for their support of this exhibit and its related programming. We're so excited to welcome spring! 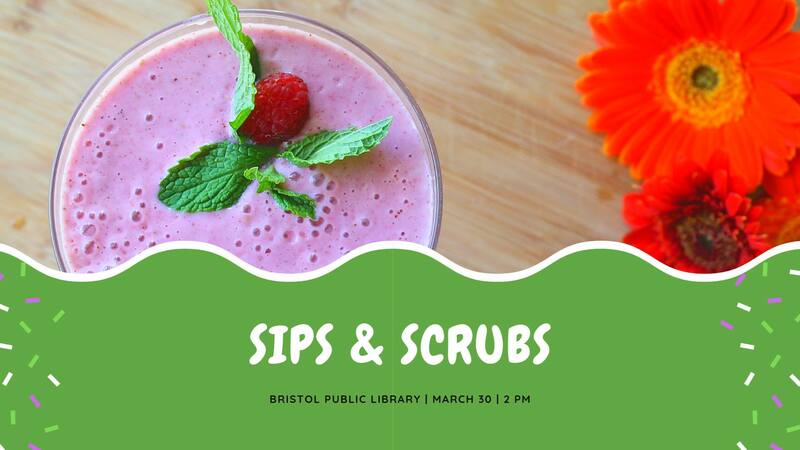 To celebrate, we're offering a luxurious new workshop called "Sips & Scrubs" on Saturday, March 30, starting at 2:00 p.m. During our workshop, registered participants will have the chance to sip on delicious raspberry limeades or tropical smoothies, while making wonderful spa day products. All participants will have the chance to make a tasty beverage using essential oils and fresh fruit, as well as a 4-ounce container of whipped body butter, a sugar bath scrub, an all-natural lip balm and lip sugar scrub, and a sample size bath salt. This class will cost $15 per person, but the class fee will cover all supplies needed. Space is limited, so registration is required. For more information, please contact the Bristol Public Library at 276-821-6147 or ajohnson@bristol-library.org. Join us at the Birthplace of Country Music Museum on Saturday, March 30, 7:00pm for a concert by Elizabeth LaPrelle. Elizabeth is exceptional in her devotion to and mastery of the ancient and deep art of Appalachian singing, and her voice, stark and unaccompanied, can lift and carry the listener away to another time. 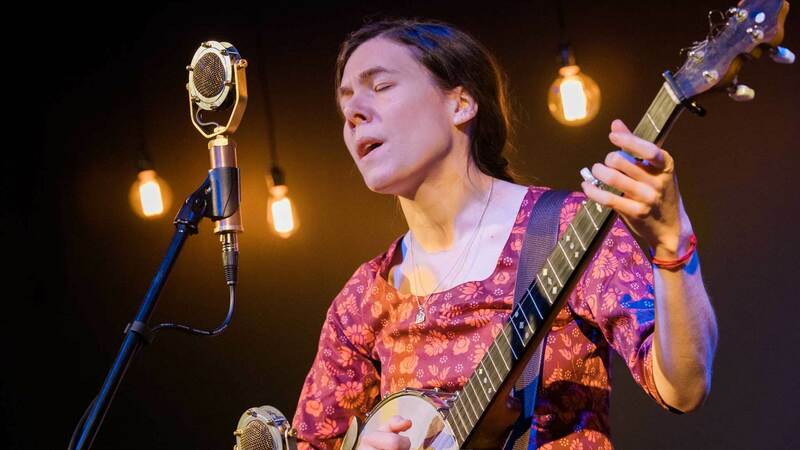 A concert including a variety of haunting and evocative Appalachian ballads and old-time songs, this is a performance not to be missed. 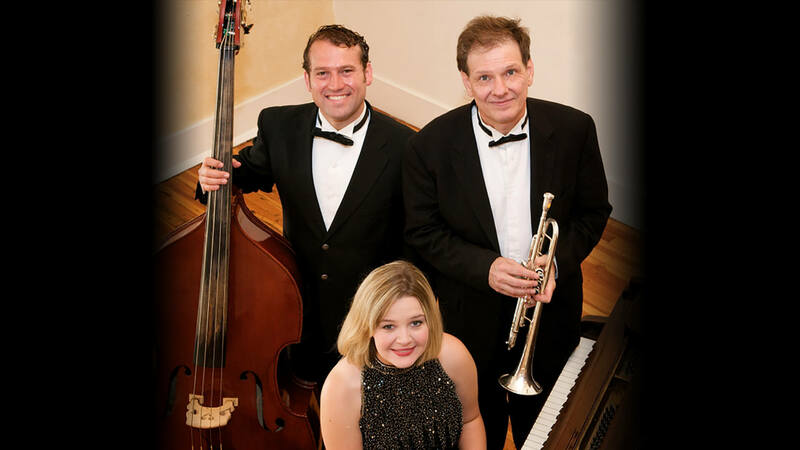 This performance is presented by the Crooked Road on Tourand is partially supported by the Virginia Commission for the Arts and the National Endowment for the Arts. It is companion programming to our current special exhibit Reading Appalachia: Voices from Children’s Literature, on display until June 30, 2019. Special thanks to the Massengill-DeFriece Foundation for their support of this exhibit and its related programming. 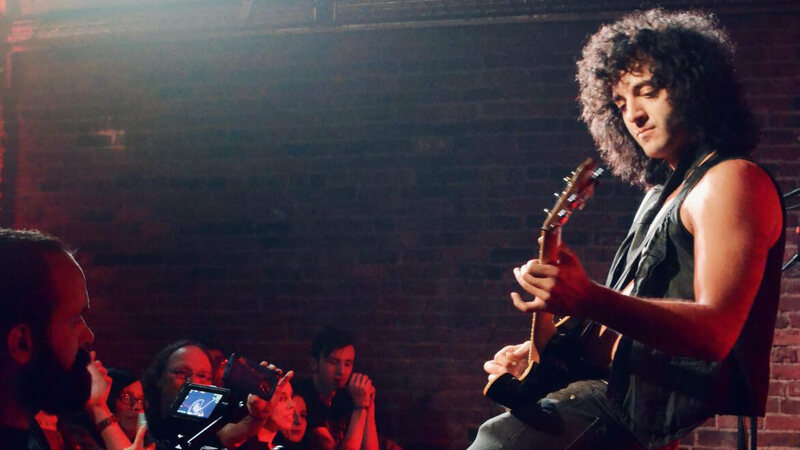 Spend an evening grooving to your favorite Dead tunes with our friends Shadow of the Moon. 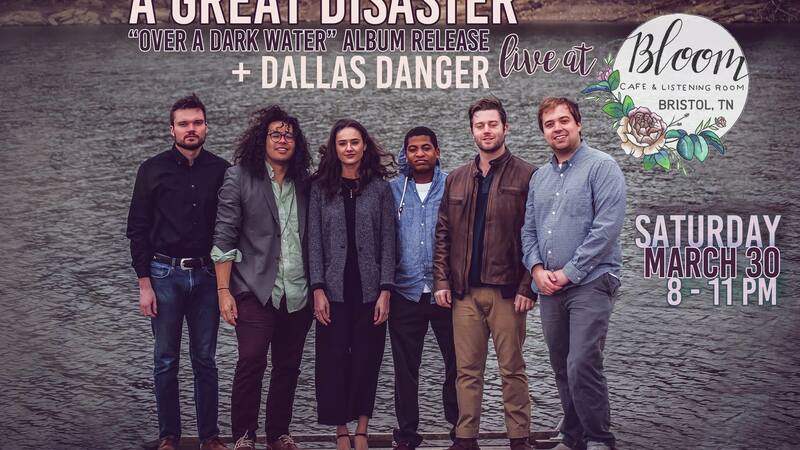 Join the East TN folk-fusion band, A Great Disaster and Bristol’s own Dallas Danger on Saturday, March 30 for an album release party at Bloom Cafe & Listening Room. Both records are recorded, engineered, mixed, and mastered by Dan Fehr: owner of Rich Tone Recordings, artist in Indighost, manager/sound engineer at Bloom, host of this concert, and overall, proverbial Bristol legend. Also, visit bloomcafebristol.com for their excellent, year-round music calendar, food & drink menu, and contact info. 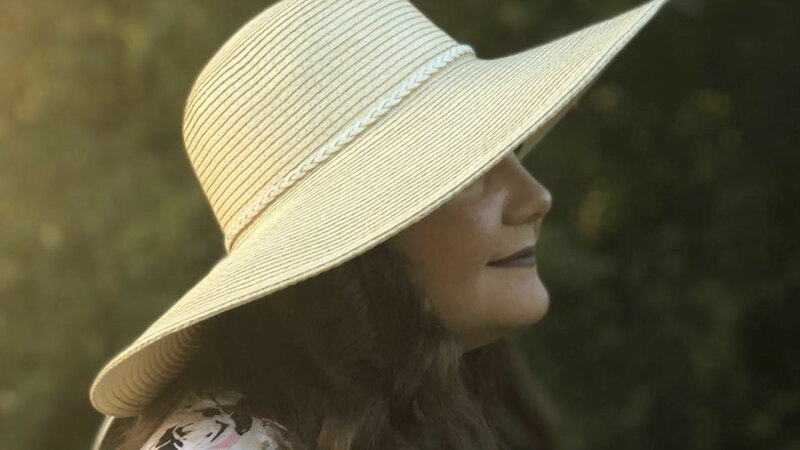 A native of Bristol, Tennessee, Rylee Peters is a singer-songwriter who began performing at age 14. From beginnings at local venues, her success has exploded across the region of Northeast Tennessee and Southwest Virginia. Performing a large variety of music, Rylee’s talents range from jazz & folk, to rock, blues, and country. Named an artist to watch in the region, her talents have been awarded in county fairs to Bristol’s acclaimed, Rhythm & Roots Reunion. The musical influences of Stevie Nicks and Etta James is captured in her bluesy voice, while her gifts on the guitar and songwriting is mesmerizing to audiences. 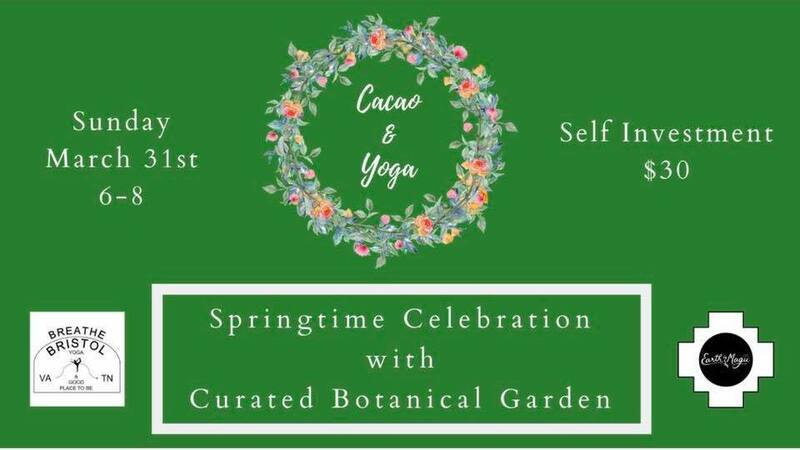 Join Justin “Cos” Moore for this cacao and yoga ceremony for a heart opening, safe awakening through revelation, and to create inner healing. Connect to the loving energy in your body through the sacred medicine of cacao, setting intentions and releasing negative emotions. Cacao has a high concentration of vitamins and minerals, and is a powerful antioxidant that helps to release feel good endorphins. No experience necessary. Limited space, preregistration encouraged to ensure supplies. 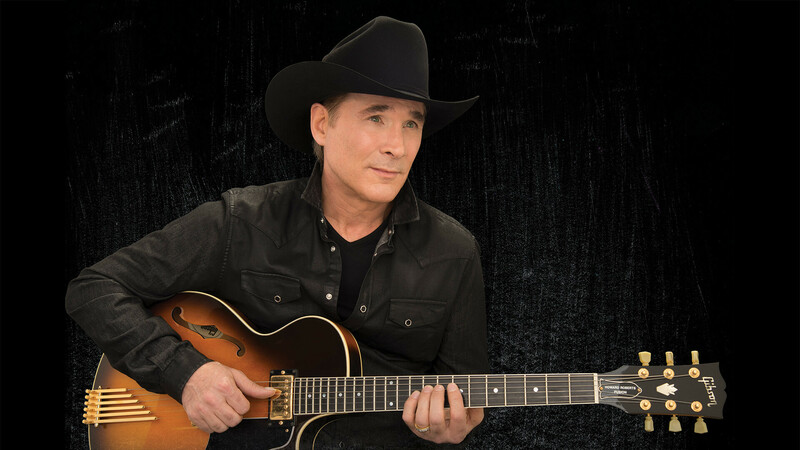 Multi-platinum,20-million-album-selling country icon Clint Black is bringing his band to Paramount Bristol! The singer, songwriter, actor and multi-instrumentalist has had one of the most storied careers in modern music. He surged to superstardom as part of the fabled Class of ’89, reaching #1 with five consecutive singles from his triple-platinum debut, Killin’ Time (unprecedented from a debut album in any genre). Black followed that with the triple-platinum “Put Yourself in My Shoes,” and then a string of platinum and gold albums throughout the ’90s. Perhaps most impressively, Black wrote or co-wrote every one of his more than three dozen chart hits, including “A Better Man,” “Where Are You Now,” “When My Ship Comes In,” “A Good Run of Bad Luck,” “Summer’s Comin’,” “Like the Rain” and “Nothin’ But the Taillights,” part of a catalog that produced 22 #1 singles and made him one of the most successful singer/songwriters of the modern era. 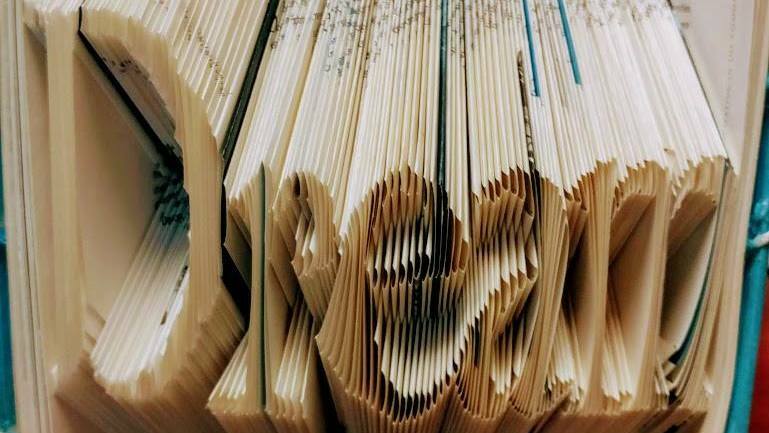 The Bristol Public Library is pleased to announce we will be hosting a Basic Book Folding workshop on Monday, April 1, starting at 5:30 p.m. For this workshop, participants will learn book folding techniques and patterns to create a unique piece of book folding artwork. This class will be free to attend, but registration is required in order to secure a spot. All necessary supplies for the class will be provided; however, if you have a particular book you would like to fold, please feel free to bring it with you. (Please note: All books used for this project must be over 250 pages in length.) To sign up, please contact the library at 276-821-6147 or ajohnson@bristol-library.org. 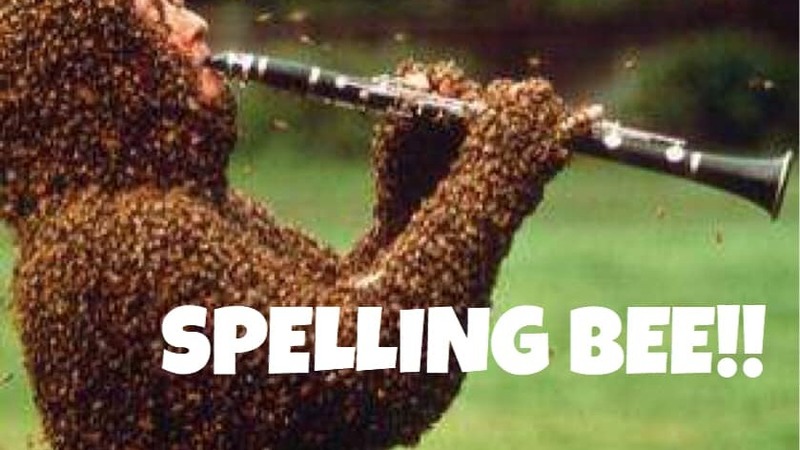 Bloom Cafe and Listening Room’s First Annual Spelling Bee! 18 and up. The bee will take place from 8-10pm Monday April 1st. First 15 will compete! Do you have what it takes to win prizes? Winner gets a $25 Bloom gift card! 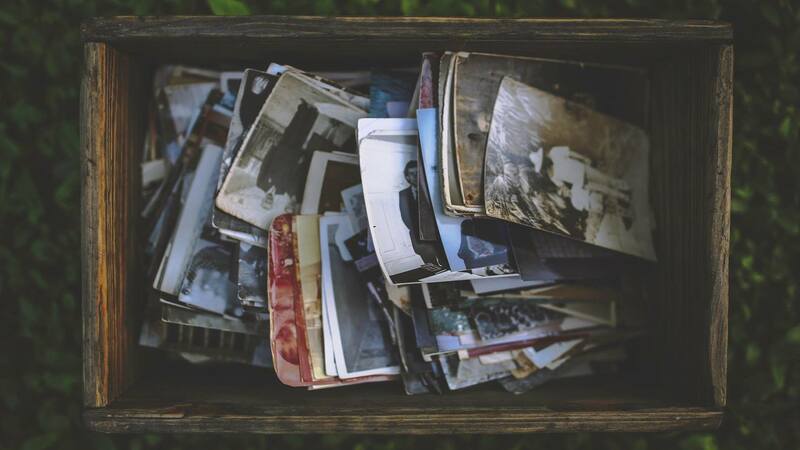 Join the Bristol Public Library on Wednesday, April 3, at 2:00 p.m. for a special genealogy workshop on “Researching Historical Photos.” Presented by Jessica McNeely from the Holston River Regional Library, “Researching Historical Photos” is an hour-long workshop on how to look for and uncover forgotten family photographs by using both online and paper resources. Jessica will also answer questions regarding genealogy research and common pitfalls researchers encounter in recovering old photographs. This workshop is free to attend and open to the public; no registration is required. For more information, please contact the Bristol Public Library at 276-821-6147 or ajohnson@bristol-library.org. Wordloose: A teen poetry experience! © 2009 - 2019 Believe in Bristol. All rights reserved.